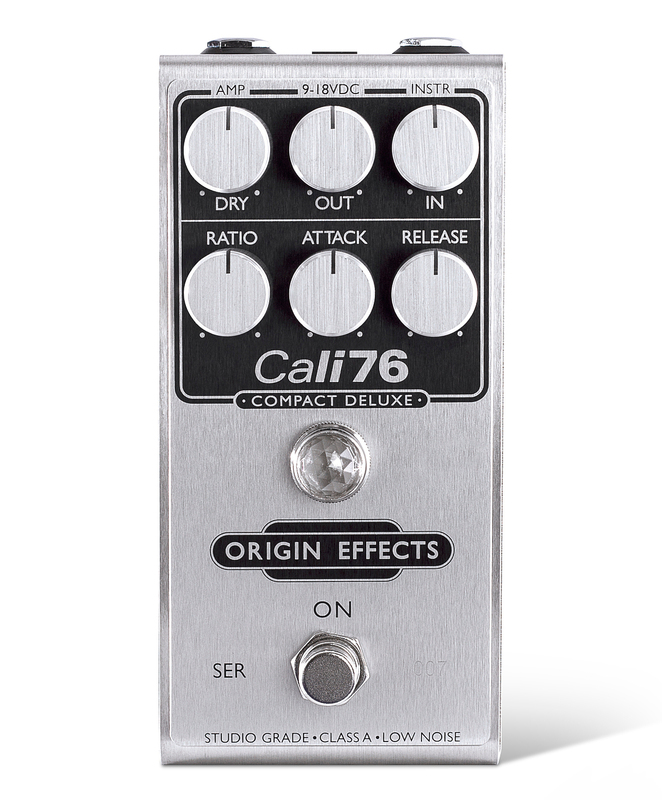 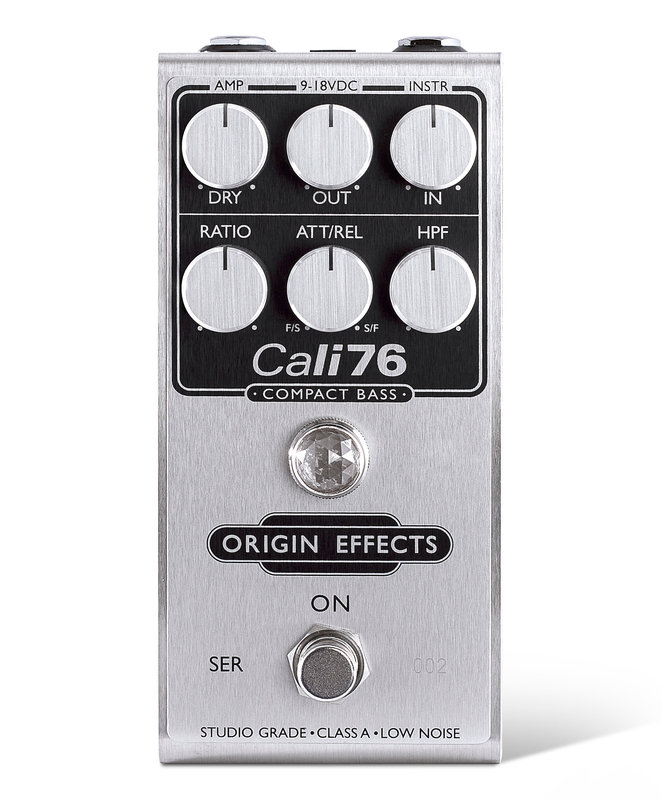 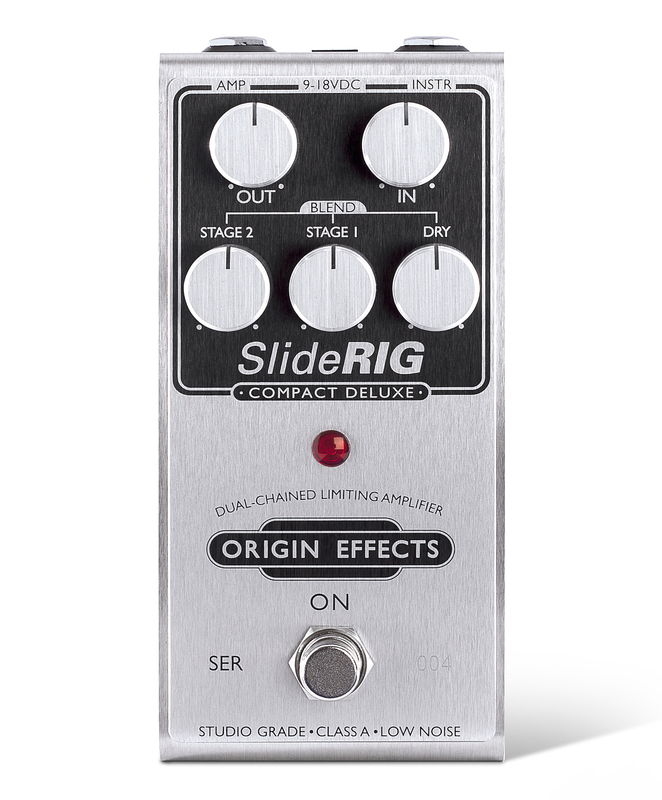 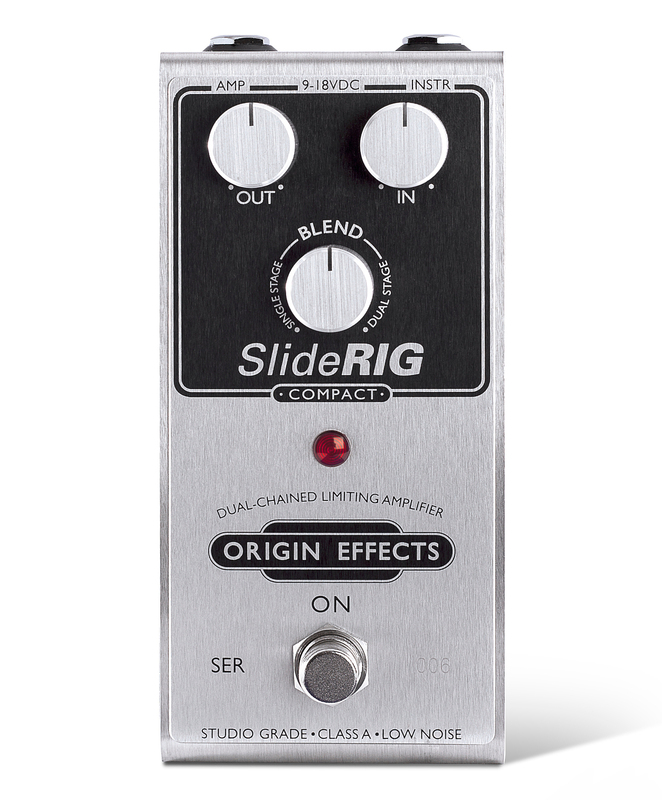 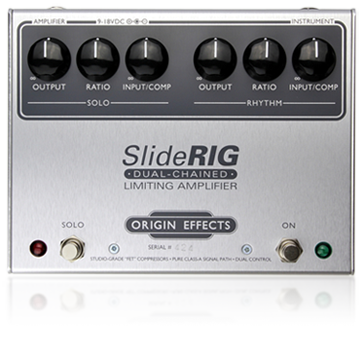 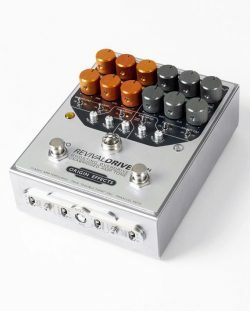 Origin Effects is the brainchild of British audio-designer Simon Keats. 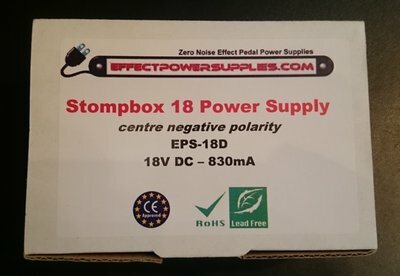 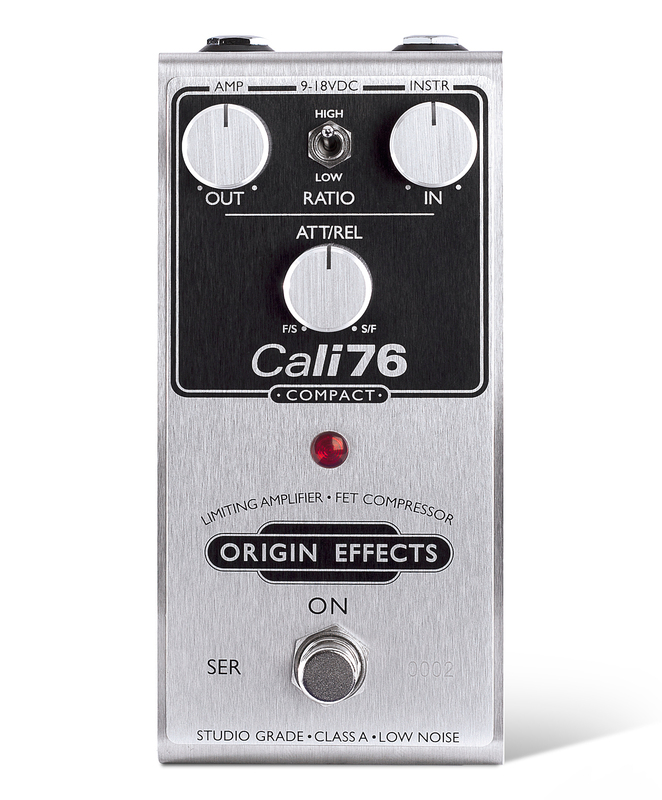 The brand & products have come about through a genuine desire to produce highly-musical, superior-quality audio-tools, that just cannot be matched by profit-maximising, “off-the-shelf” fx pedals. 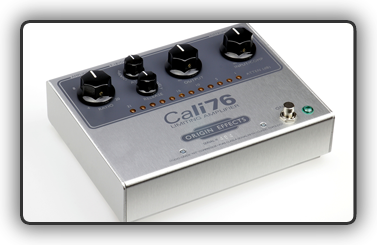 Made in our home town of Thame Oxfordshire.